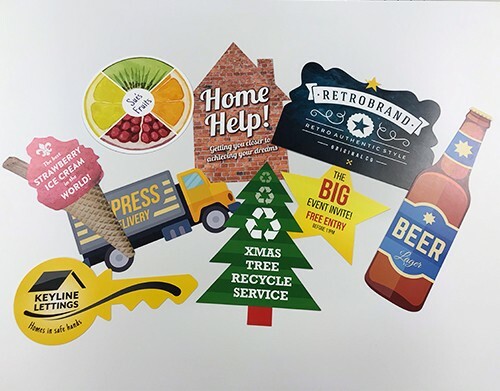 Because it's 'just a leaflet', that doesn't justify cheap and nasty which is why Flexpress never compromise on quality. Available in a range of paper weights and finishes. 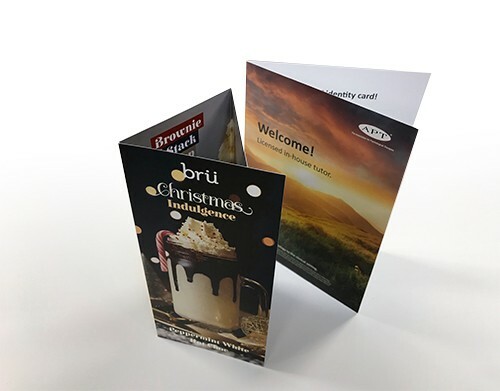 Featuring one of the most comprehensive ranges of fold styles available online, aswell as a range of folds suitable for heavier weight brochures - these are one of our biggest selling products! 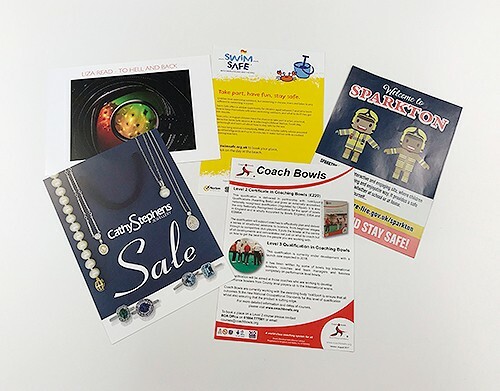 Why not make your leaflets and flyers stand out that bit more with our Shaped Leaflets & Flyers range? Choose from a variety of shapes, sizes and materials! 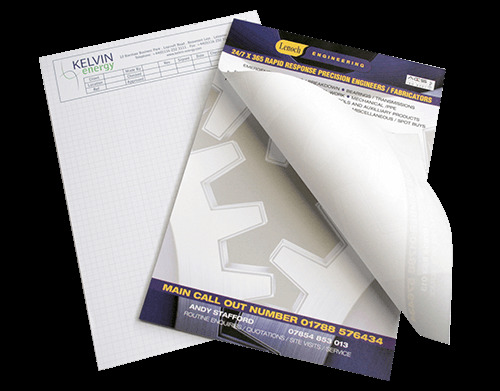 Everyone is always looking for something to write on so jotter pads are one of the most useful and appreciated things you can give away. Several handy sizes available. When a postcard lands on your doormat, it's difficult to ignore its message. This makes them a highly effective way to bring attention to your product or service. 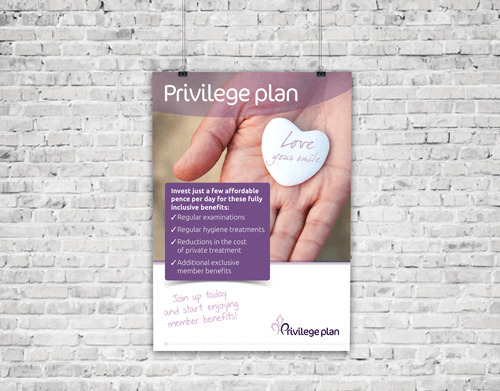 Posters offer the perfect way to get your message across to a large audience. 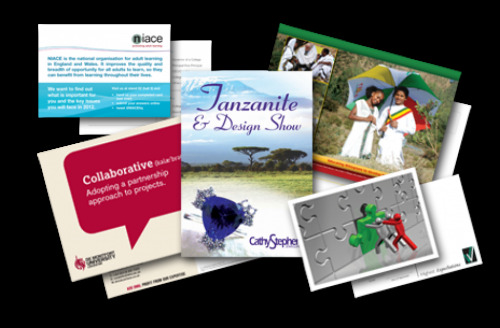 Flexpress offer a range of poster sizes to suit your needs, with a minimum order quantity of just 1. 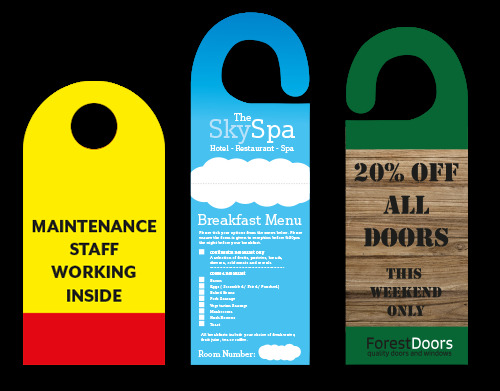 Perfect for hotel door hangers, car window hangers, or even POS. These come in a growing variety of shapes and styles.